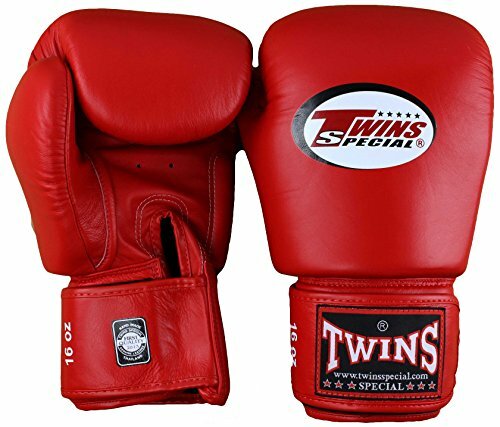 Thailand is fast becoming a center for quality handicraft products made from Thai Silk and other natural materials, Thailand is also a world leader in authentic Muay Thai equipment with Twins Special being one of the top manufacturers. 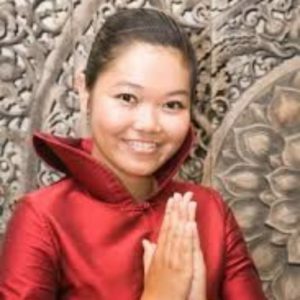 Since the year 2010, Silk and Sports has grown into a major wholesaler for many of these products with many great customers in Europe, the US and Australia. Over the past 5 years more than 90% of our business has been wholesale, with this in mind we have decided to move our retail business to drop shippers and order fulfillment companies closer to our clients. We are starting this process with a test run using Amazon.com to service sales of our products and some of the companies we supply. Amazon also gives us the option to add more products to our retail side without adding to our workload. For our wholesale customers and customers who have used us to source specialist products nothing has changed, infact we looking at more products and suppliers to help our customers provide higher quality products for their clients. 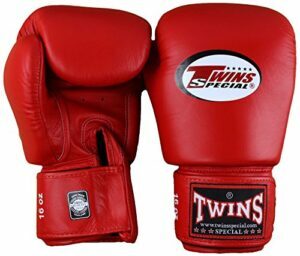 When Silk and Sport started out supplying Muay Thai Equipment was one of our aims, Twins Special Equipment was our main supplier. 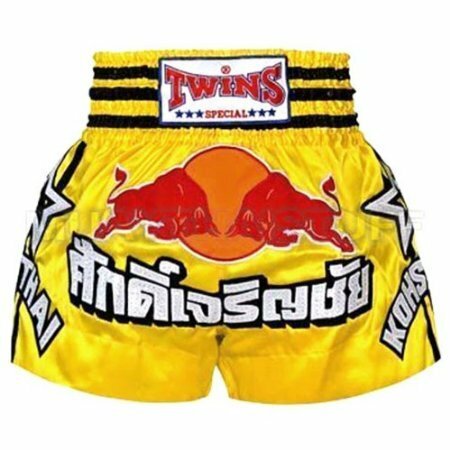 As Muay Thai is a personal interest of mine we have continued supplying this equipment but only within Thailand as Asia. We have recently sponsored some Muay Thai Events and will continue to do so, we also exploring the possibility of sponsoring a couple of fighters with the sole purpose of futher promoting our business. Finally I would like to thank all the customers who over the past 9 years have helped make Silk and Sports Emporium a success and to inform everyone that we will continue to expand our product range. We are currently researching a number of other products to extend our range.